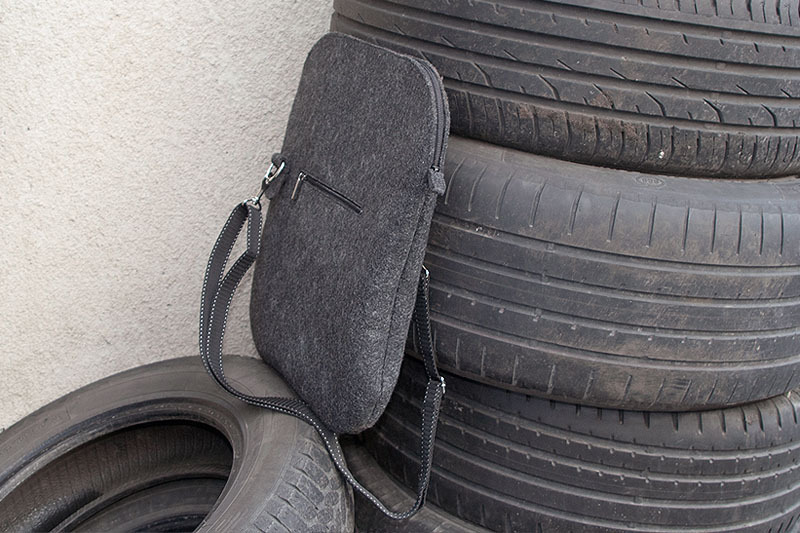 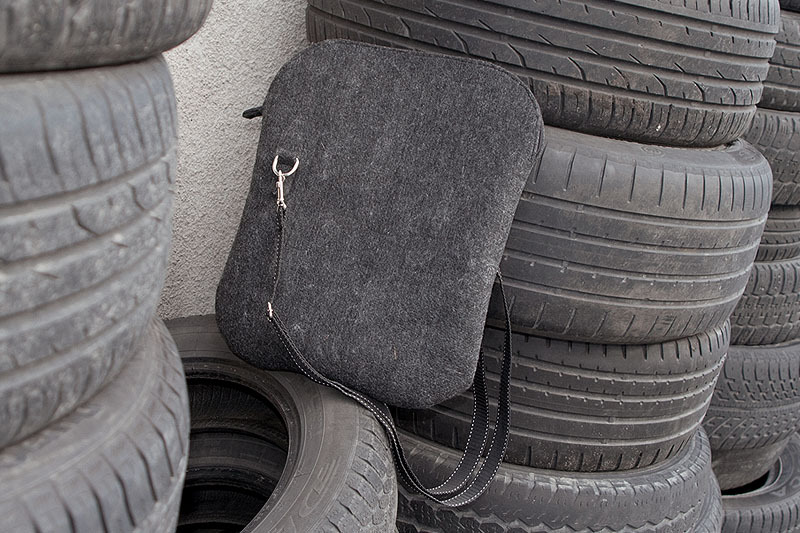 black shouder A4+ handmade bag, made from black synthetic very strong felt, closes with zip. 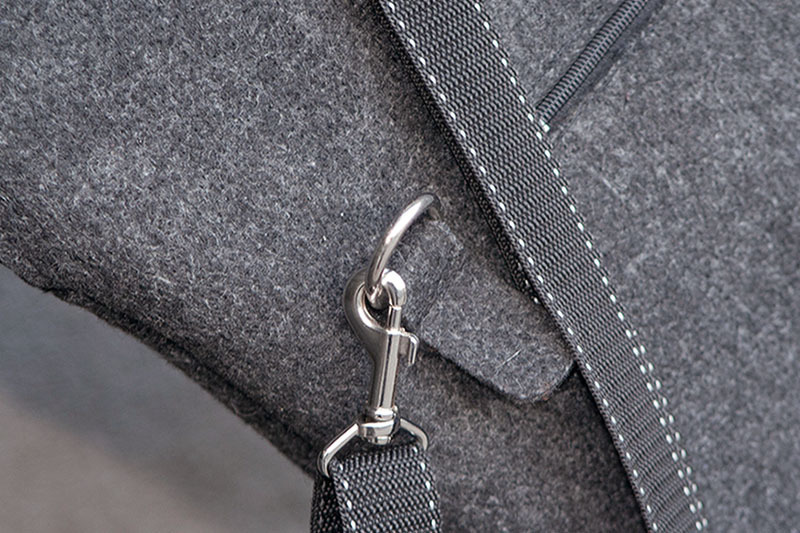 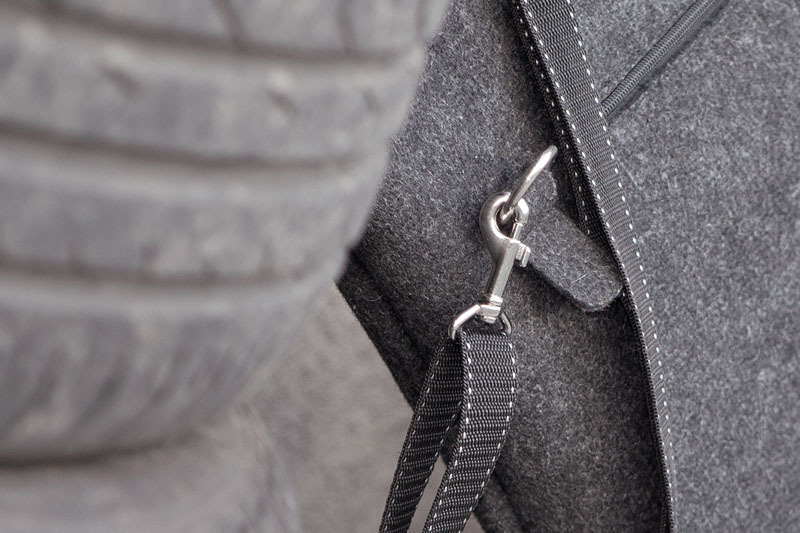 Pocket with zip. 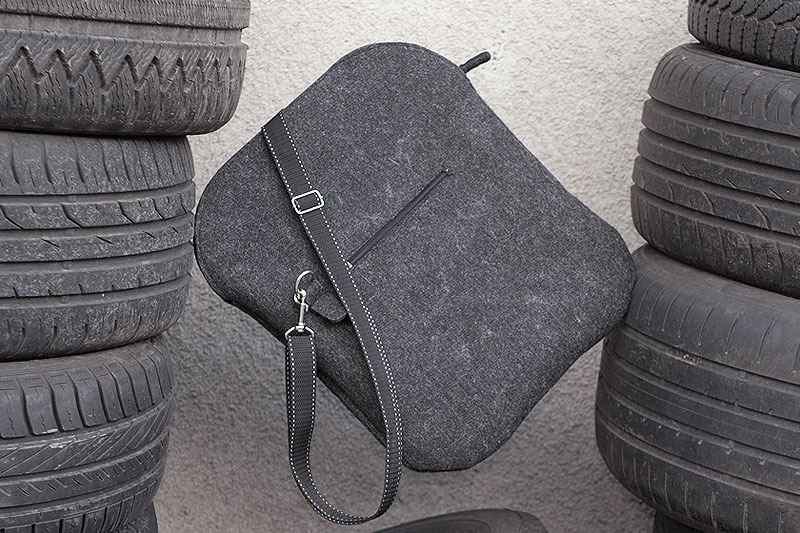 Simple and pure design, for men and strong thinking women ;).